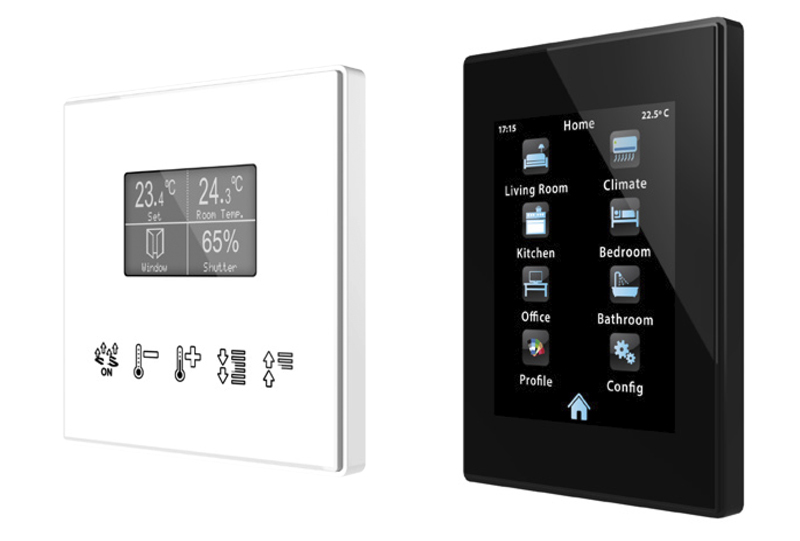 Tecport are market leaders in a new generation of home automation. We offer a simple, affordable and smart solution to a complex and luxurious industry. Tecport is an innovative company. It was founded on the principles of delivering ecological solutions for modern living, providing cost effective solutions, offering savings, convenience and luxury. Our business is built on turning a home into a smart home. We believe everyone building a new home should consider home automation as a cost effective option, which offers practical and well-appointed benefits. Our vision is to make home automation affordable for the average Australian building a new home. We only use excellent quality KNX products from around the world utilising our experience to partner with the right manufacturers, the best home automation installers and programmers for your new home to achieve an exceptional service and value proposition. •	Any home automation installer we utilise is a KNX trained programmers who must have comprehensive experience with KNX and home automation systems. •	Our programmers are all trained in-house by Tecport as we are a registered training centre. •	Any changes can be made with ease. •	Parts are easy to integrate. •	Parts are easily upgradable. •	New ideas can be easily implemented by adding new modules to the existing system, if you’re on a budget we can set it up for future expansion.